5 Bdrm Detached Dwellhouse. Ground flr: V/bule. Hall. Lounge. Garden rm. Kitch/Family rm on open plan. Utility rm. Bdrm/Study. Shower rm. 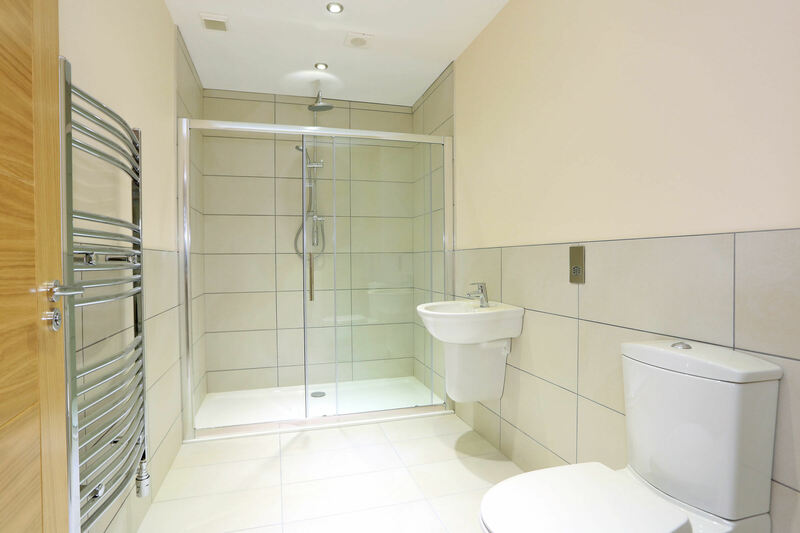 1st flr: 4 Bdrms 3 with ensuite shower rms. Bathrm (CT band - TBC). Garden. Garage. Parking. 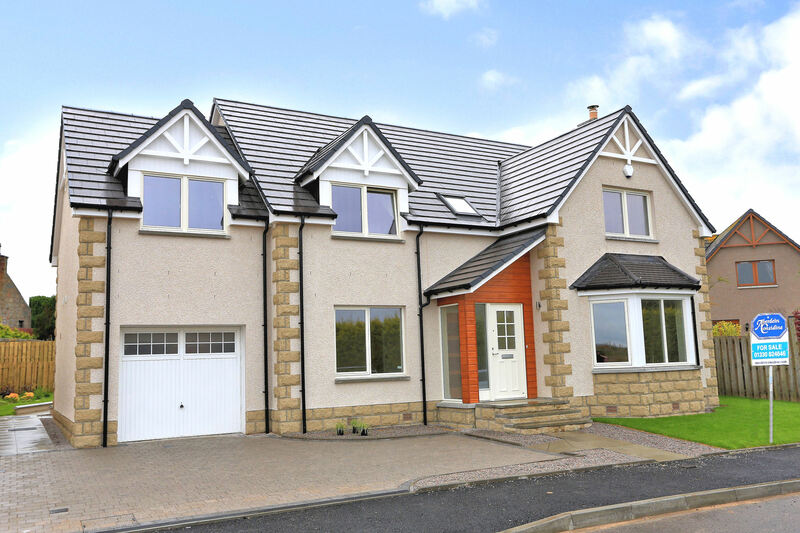 Fixed price £415,000. Viewing contact solicitors. (EPC band - C). 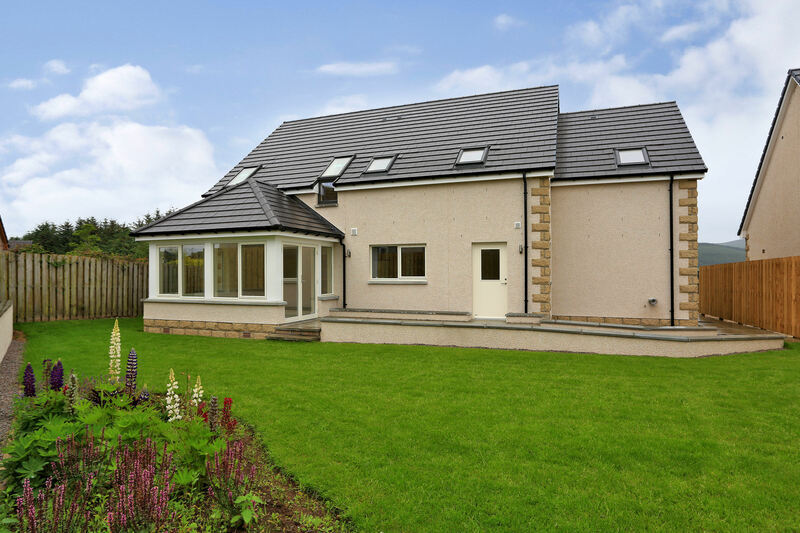 DESCRIPTION— We are delighted to offer for sale this EXCECUTIVE FIVE BEDROOM DETACHED STOREY AND THREE QUARTER DWELLINGHOUSE constructed by Callan Homes with splendid panoramic views over the open countryside and Bennachie. The property has a superior quality finish and a carefully designed layout that provides a sense of space that every growing family needs. 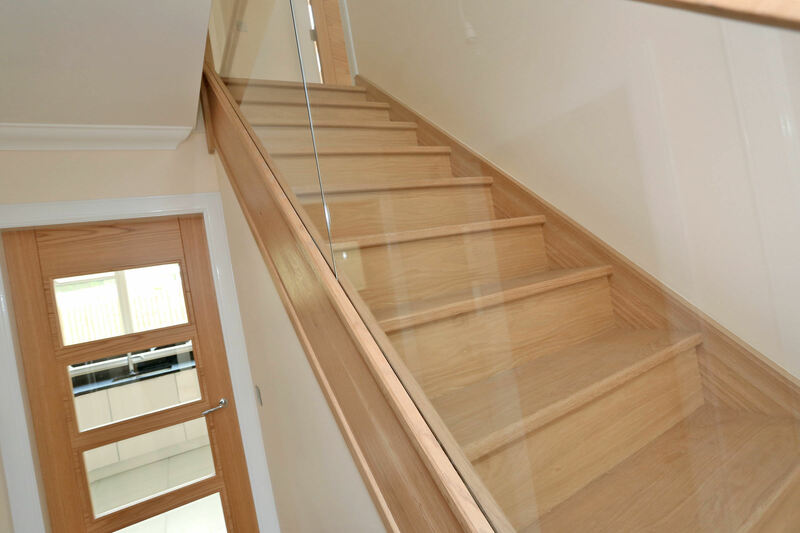 Oak veneered doors with ‘Catullo’ chrome handles are fitted throughout while solid oak treads set off the glass panelled balustrade. 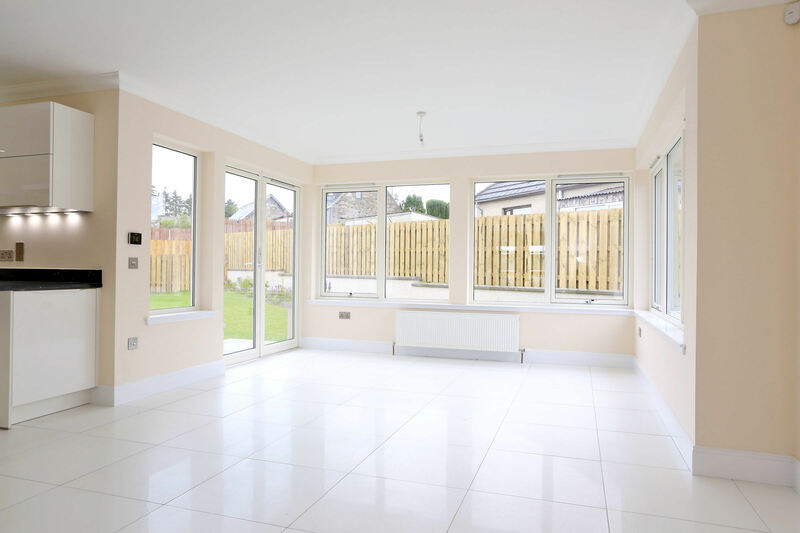 Served by oil central heating and double glazing there is the addition of under tile heating in the Family/Kitchen areas, bathroom and En-suites. 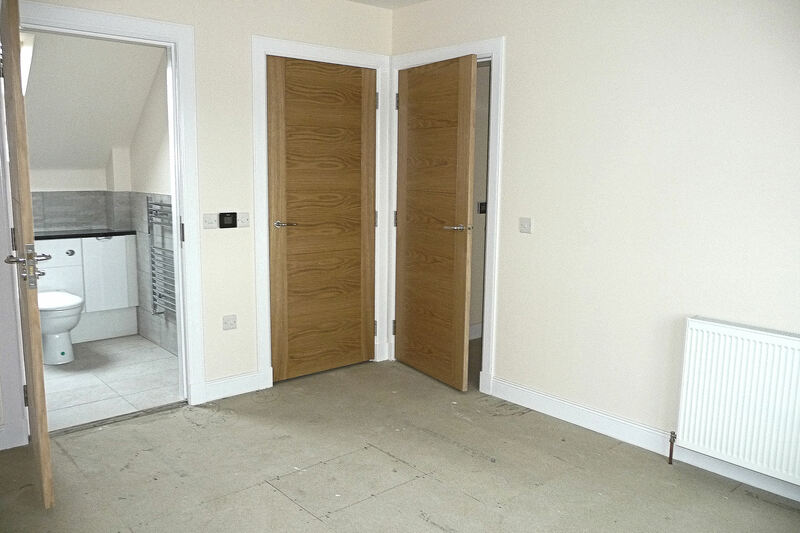 Neutral decor is used throughout with brushed steel light switches and coving which are evident on the ground floor. 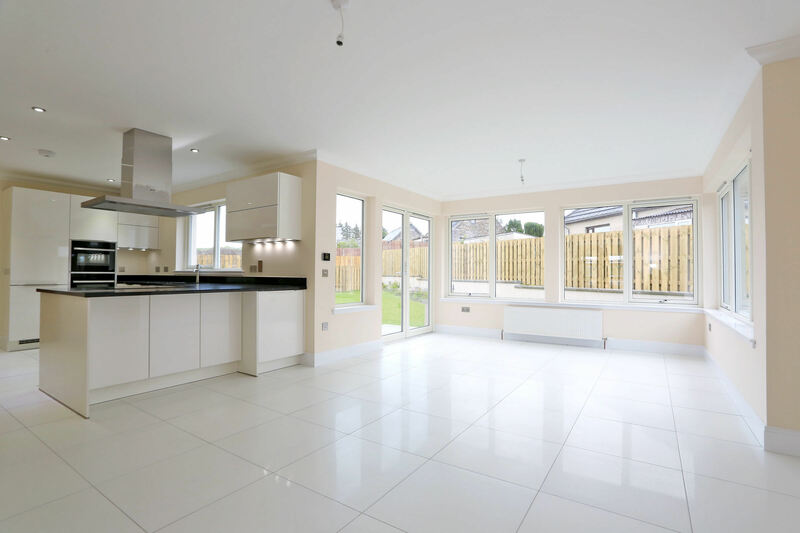 The expansive open plan Kitchen/Dining/Garden room giving a contemporary feel for modern family living. 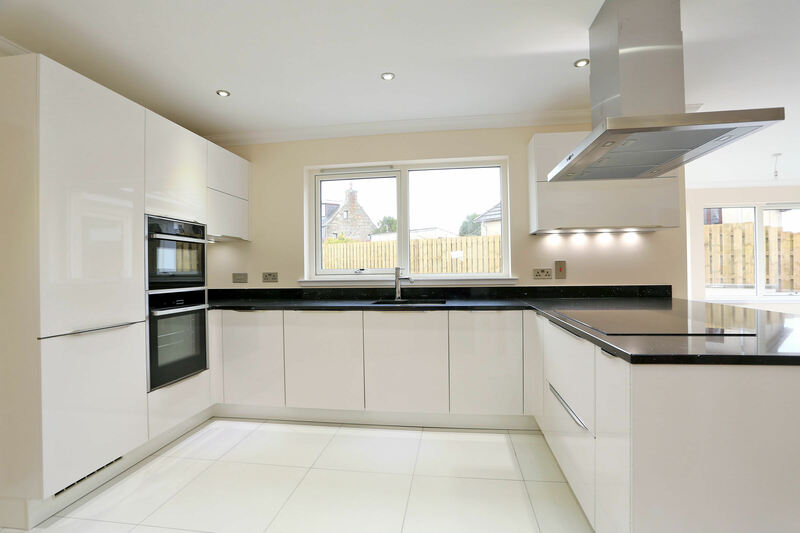 Instantly appealing, the ‘Nobilia’ kitchen is fitted with high gloss white units with Quartz black sparkle work tops to complement. 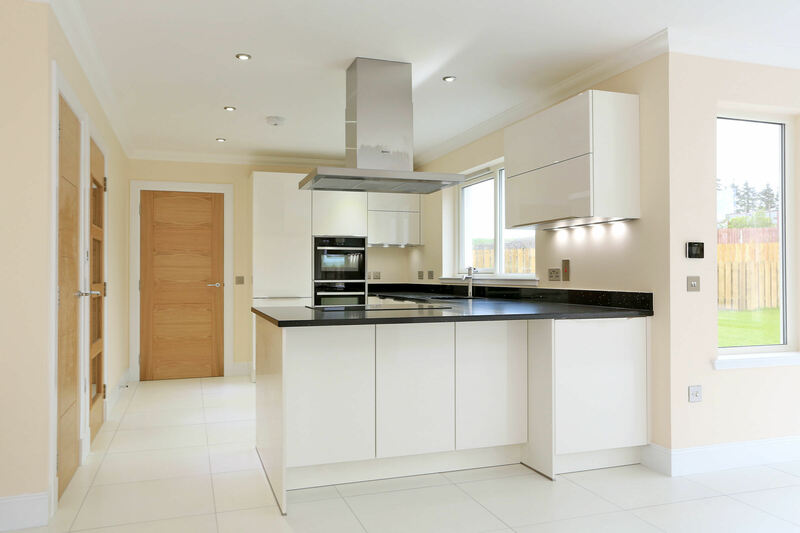 All integrated appliances are ‘Neff’ which consist of an oven, microwave, dishwasher, fridge/freezer and an induction hob with overhead stainless steel canopy which is housed within the breakfast bar providing seating and storage. With sun-filled windows, the Garden Room boasts French doors which lead out to the rear facing garden. 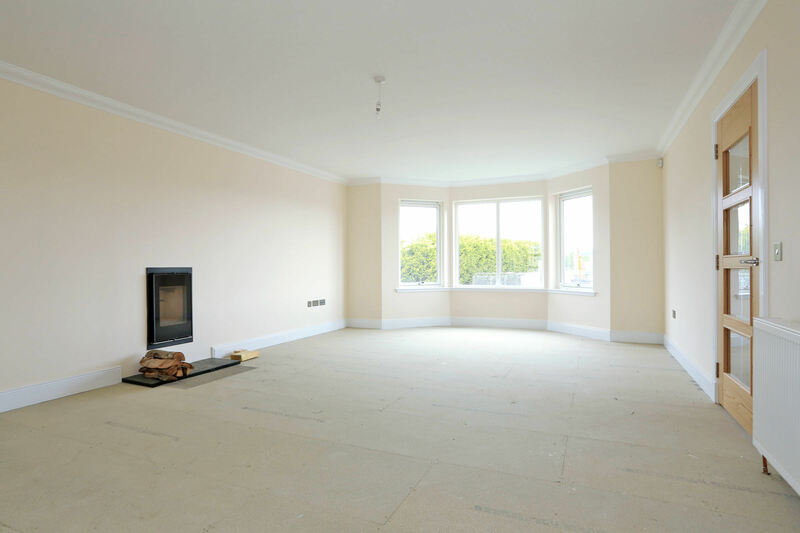 These areas are finished with quality Italian floor tiles. 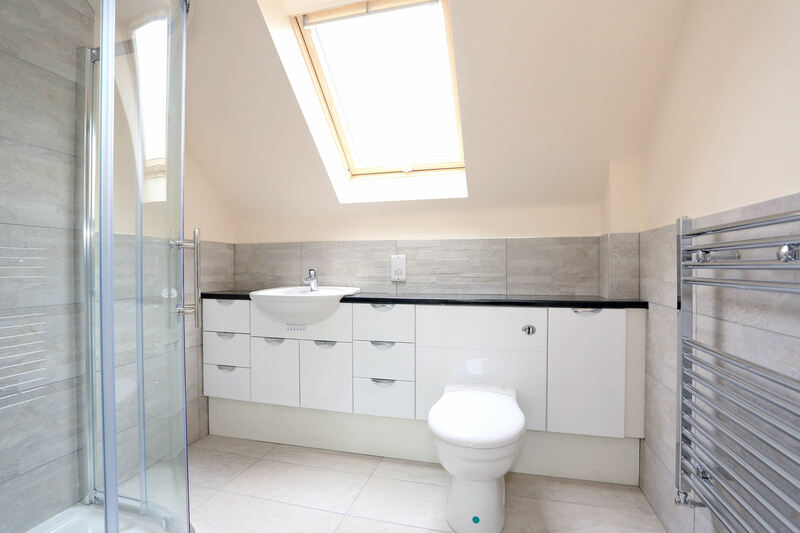 Beyond the kitchen lies the Laundry Room which benefits from a washing machine and condenser drier and access to the Garage and rear garden. The bright and airy lounge features a bay style window and an wood stove with slate hearth creating a warm ambience to this spacious room. 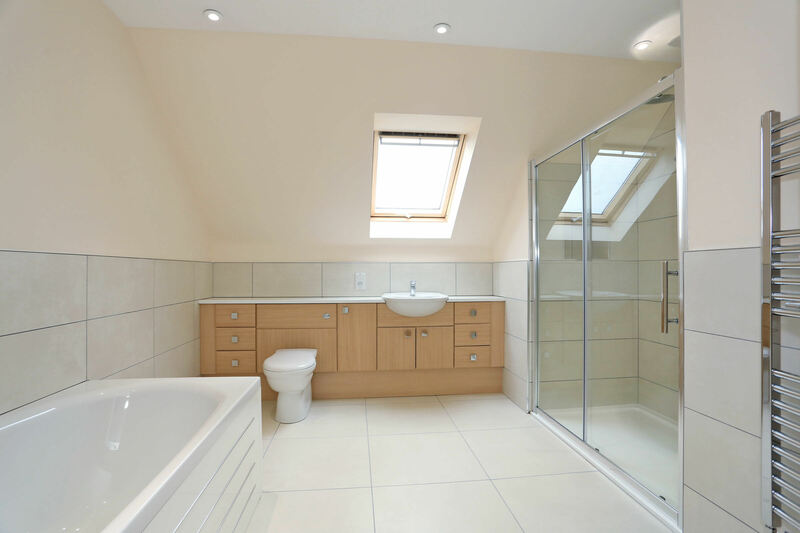 A Bedroom/study and large shower room complete the accommodation on the ground floor. 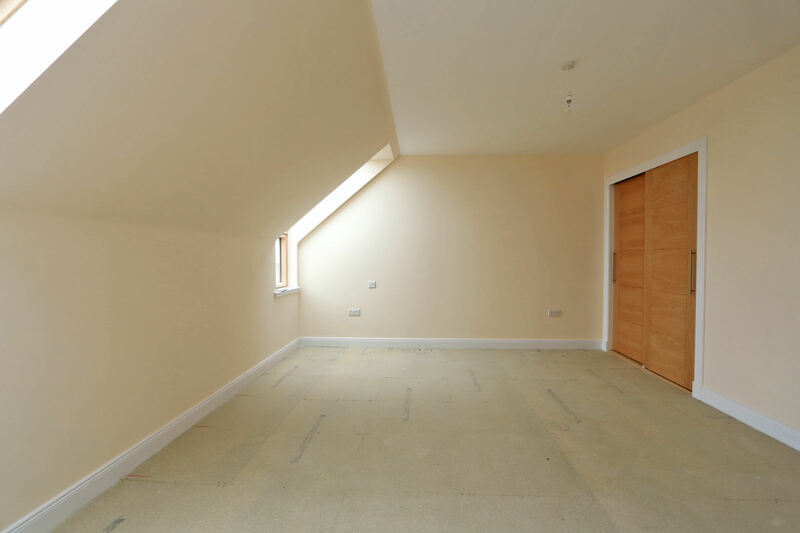 On the first floor the landing provides for a study area if desired and access to the attic. 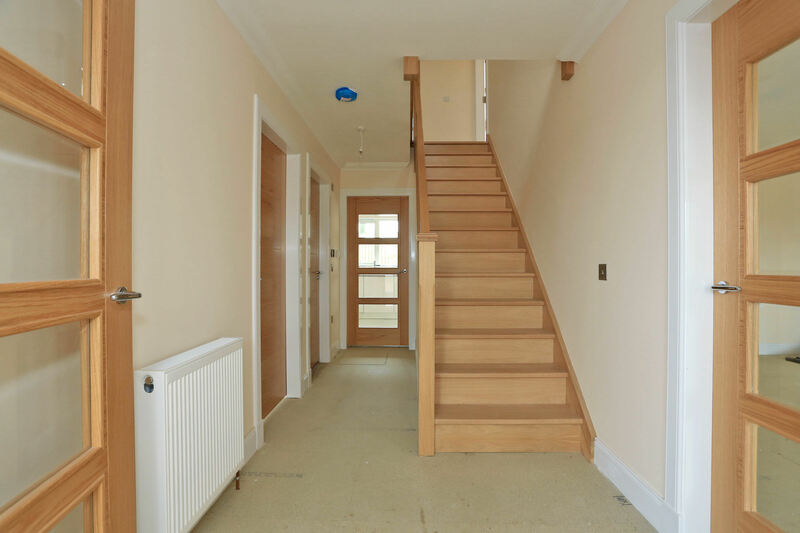 There are four Double Bedrooms, three of which have built-in wardrobes with shelf and hanging space and the two front facing rooms take advantage of the panoramic open views. 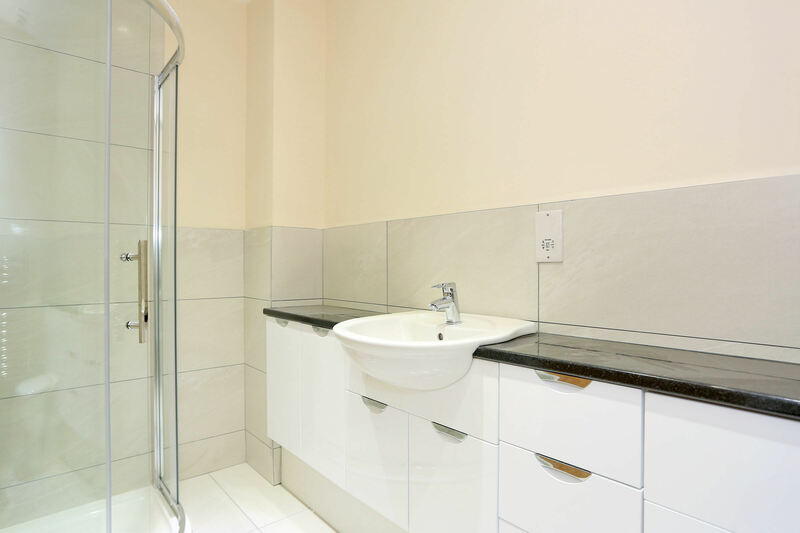 The luxury of En-suite facilities are fitted in three Bedrooms while one has the benefits of an adjoining walk-in wardrobe. 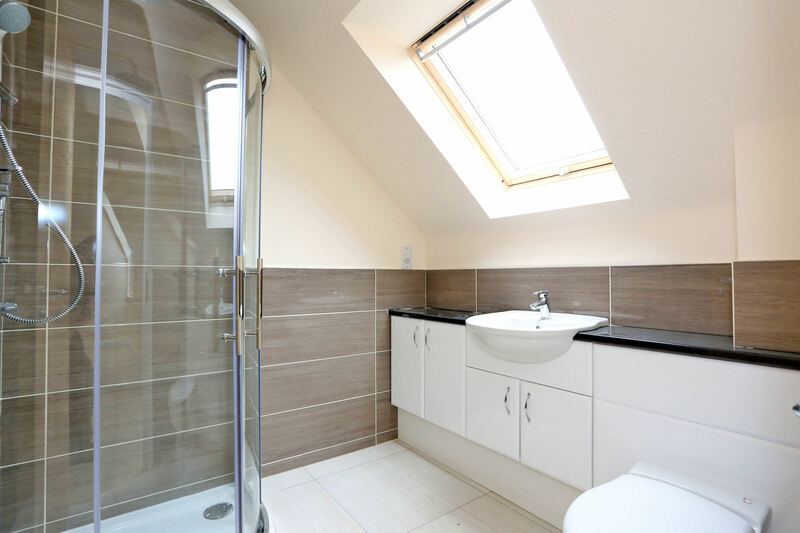 The bathroom and En-suites all have wall to wall vanity storage units, large showers and ‘Mira deluge-head Showers'. Outside- There is a loc-bloc driveway, bordered with stonechip areas and an integral 1½ garage. Surrounded with fencing, the side and rear gardens are mainly laid to lawn, the latter has colourful borders stocked with a variety of shrubs. NOTE: You can enjoy quick, convenient access to the centre of Aberdeen with the International airport. 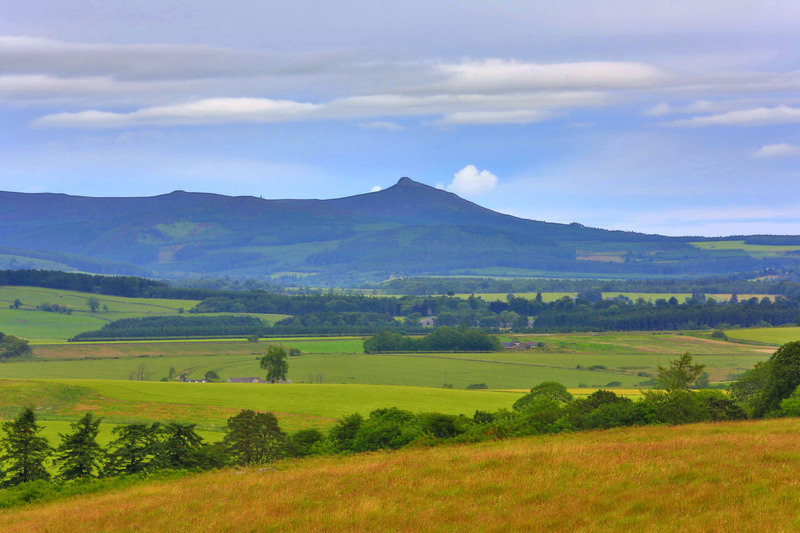 The National rail network and business parks at Westhill and Kingswells are also within easy commuting distance. DIRECTIONS: From Aberdeen, take B9119 (Westhill/Alford Road) following the signs to Garlogie. Travel through Garlogie and straight through Echt for approx 3 miles passing The Treehouse (formerly Millers) and take a right beside the bus shelter signposted 'Corsindae and Midmar School'. Continue along passing the school and Hallwood Park is just ahead on the left as indicated by our 'For Sale' sign.